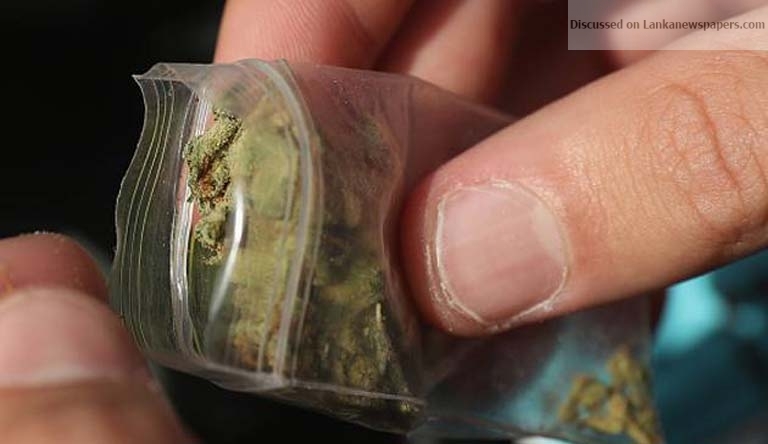 Colombo Fort Magistrate Lanka Jayaratne yesterday deferred a case filed against a leading businessman charged with smuggling 60 grams of Kerala ganja into the country by post. The suspect is Suganeshan Mylan of W.A. de Silva Mawatha, Colombo-06. He was charged by the Police Narcotic Bureau. The suspect pleaded guilty to the charge. His lawyers Susil Premajayantha (MP) and Gamini Dissanayake (retired Senior DIG) told court that their client wanted the case concluded in the quickest possible time. The judge agreed to their plea. Customs Officer Lalitha Kumarapeli had detected the narcotics secreted in one of the parcels addressed to the suspect.